Rinse your mouth thoroughly with warm water to remove any debris and food particles. If your tooth is bleeding, use a piece of gauze or a damp tea bag to apply gentle pressure to the area until the bleeding stops. Pain can be controlled using an over-the-counter pain reliever or a cold pack. Temporary dental cement (available at most local drugstores) can protect your tooth from infection and further damage until you can see your dentist (though it is not a substitute for proper treatment). Treatment for your broken tooth will vary, depending on the severity of the break. 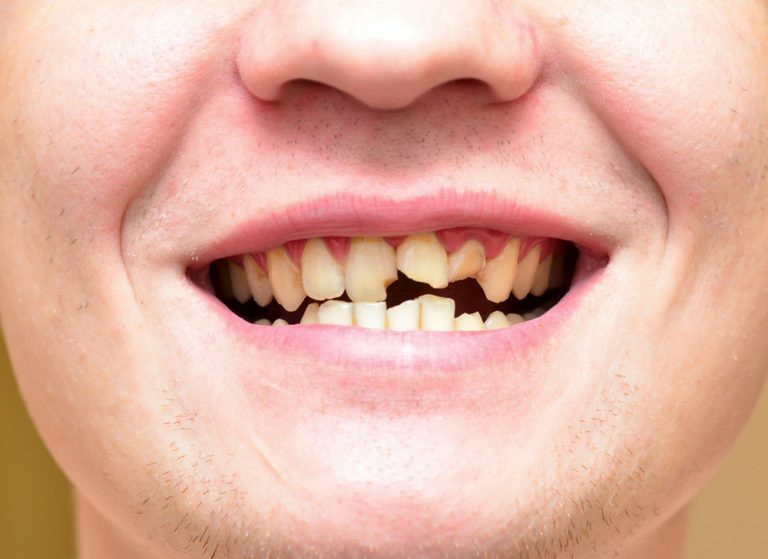 If you have only a minor crack or chip, our dentist may be able to repair the damage by smoothing the rough edges and polishing the tooth. In the case of a larger crack or more serious break however, you may need a root canal in order to save the tooth. Once the root canal has been completed, your tooth will be capped with a dental crown in order to protect it from further damage. Unfortunately, there are times when a tooth has broken so severely that it cannot be saved. In this situation, your tooth will need to be extracted in order to protect the health of your remaining teeth, gums, and the underlying bone that supports your teeth. Your tooth will then be replaced using a dental implant in order to keep your remaining teeth in place and to prevent and gum or bone loss from occurring. If your tooth has broken, it is very important that you contact our office immediately for treatment. We will take any action possible in order to save your tooth and preserve your excellent dental health. Our dentists will be happy to answer any questions you may have about any required treatments, and will work to repair your tooth using the least invasive means possible.